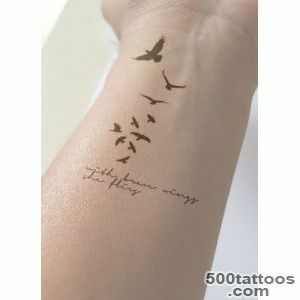 The bird can fly wherever he wants, no it can not prohibit this , so it is always associated with the boundless freedom. 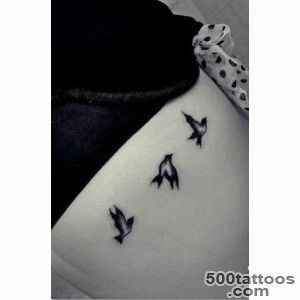 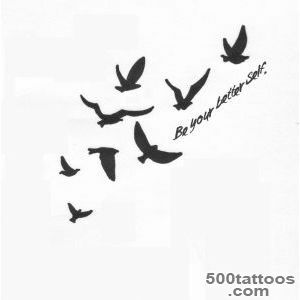 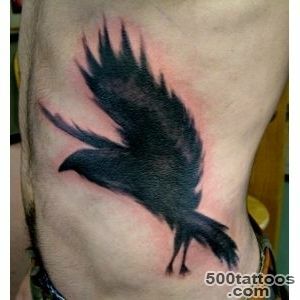 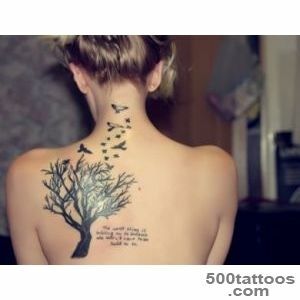 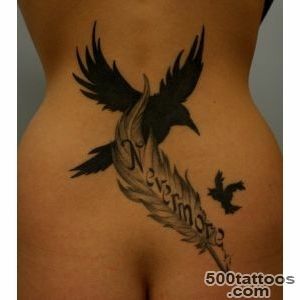 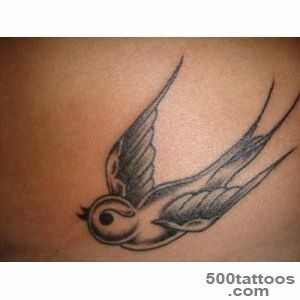 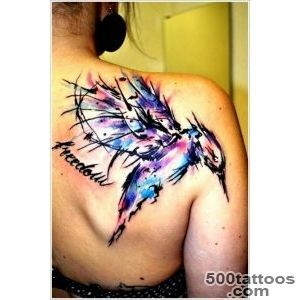 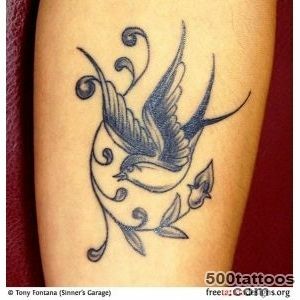 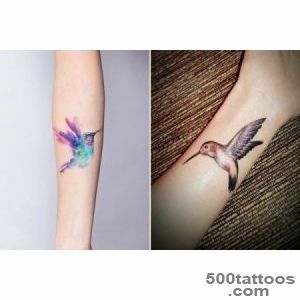 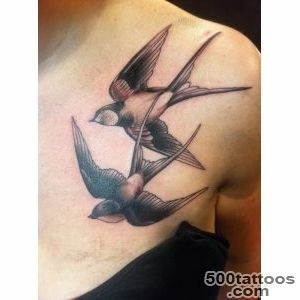 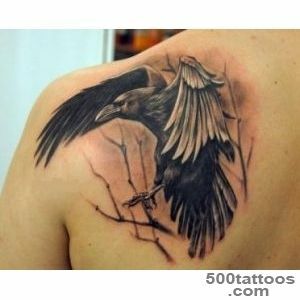 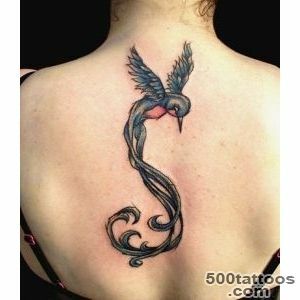 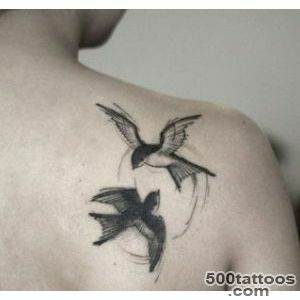 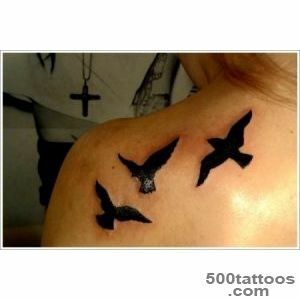 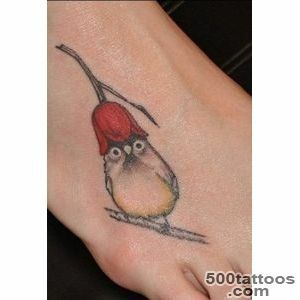 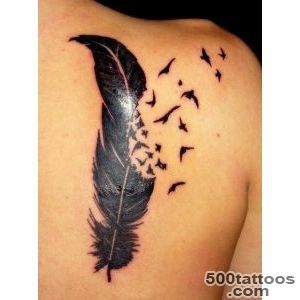 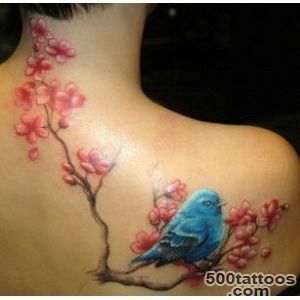 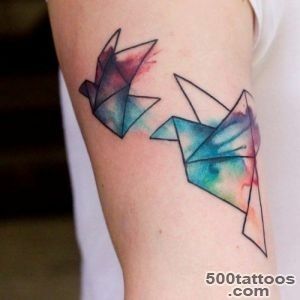 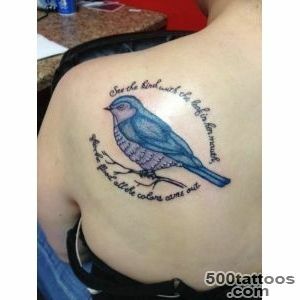 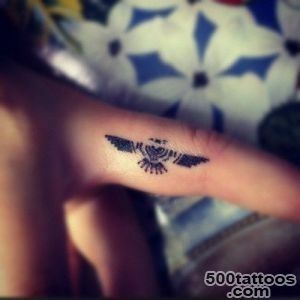 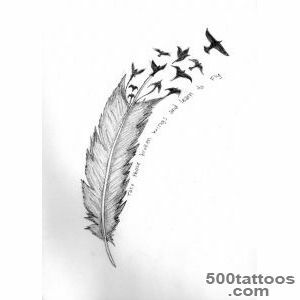 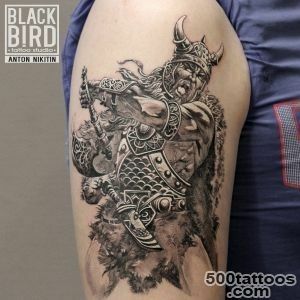 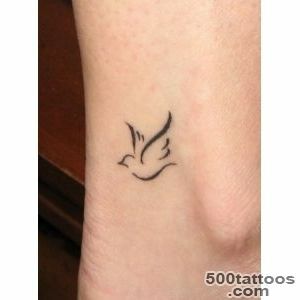 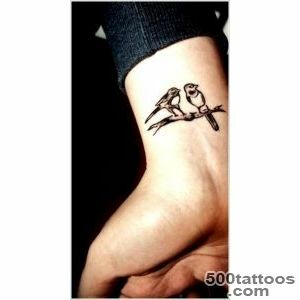 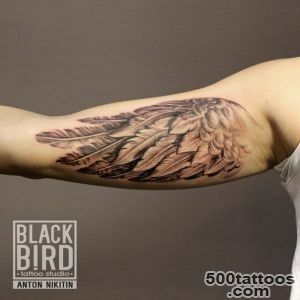 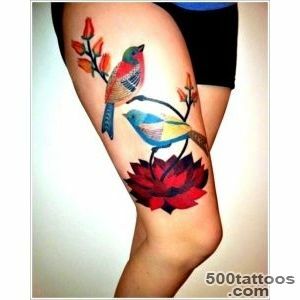 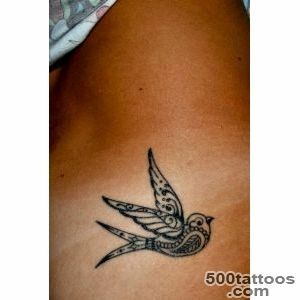 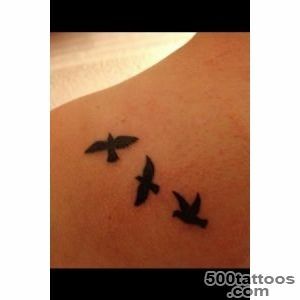 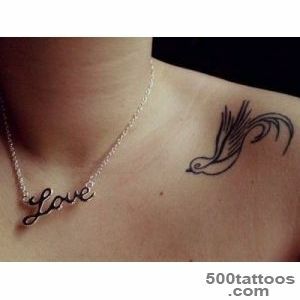 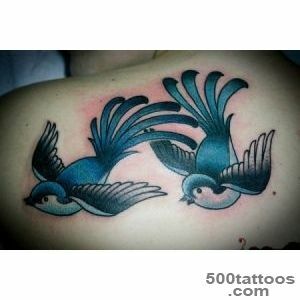 Tattoo bird attracts attention , because it is so beautiful flying image with spread wings . 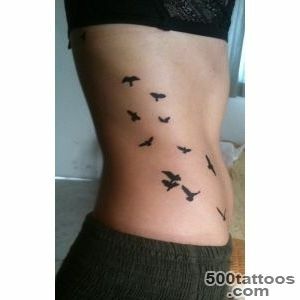 But not everyone knows that this figure represents the human body . 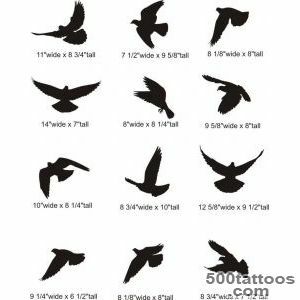 In ancient times, people have been convinced ,that birds are endowed with special powers , capable of transporting the soul to heaven . 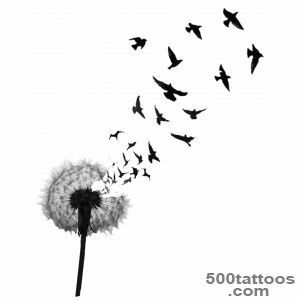 For them, it was the intermediary between God and the earthly beings , because they are constantly in between heaven and earth . 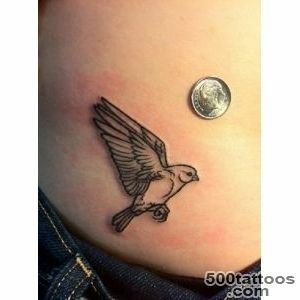 In the mythology of feathered friends have always helped the heroes . 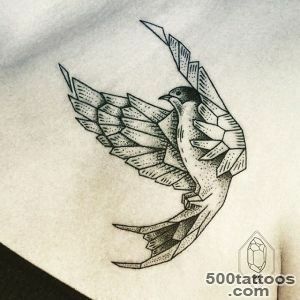 Birds fly away and looking out for enemies , and after returning to the hero , and warned of the dangers .The expression " bird on the tail brought " gone since the bird has helped the hero to avoid mortal meeting with the enemy . 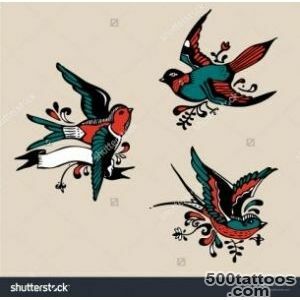 On the walls of tombs in ancient Egypt, painted birds, because the Egyptians were convinced that these creatures are the guardians of the dead calm . 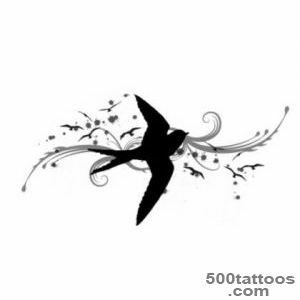 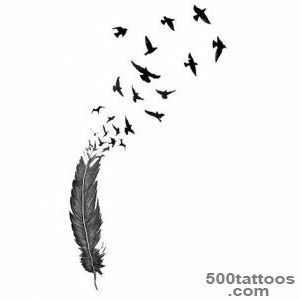 In the culture of tattoos very popular way of flying birds ,through it you can send a lot of ideas , however, is always a bird to symbolize the beauty , vitality and embody the pursuit of the sublime , something more . 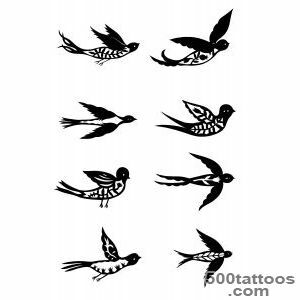 On the way each bird tied their associations . 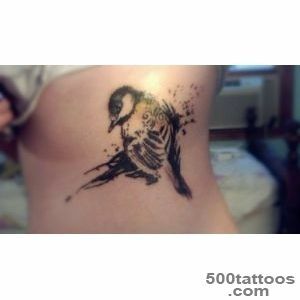 For example, the swan represents love, loyalty , inexhaustible tenderness and care , the eagle refers to the independence ,vision and pride , vultures and black crows are considered harbingers of trouble and illnesses . 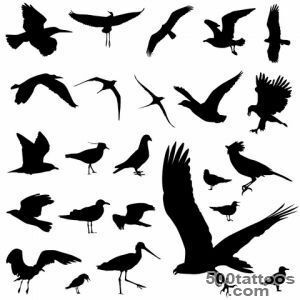 Yet most of the birds - a favorable sign and clean . 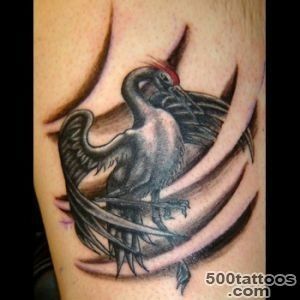 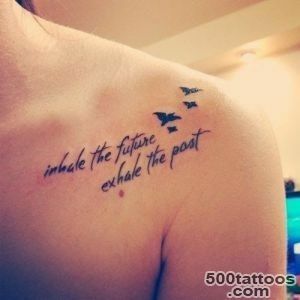 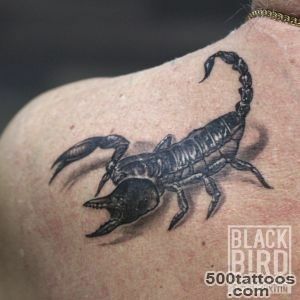 Tattoo Phoenix - a powerful amulet in ancient times believed that it is able to prolong human life. 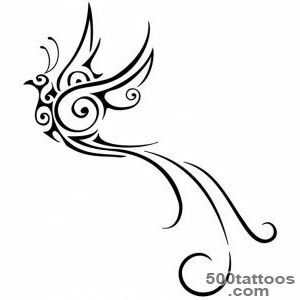 Phoenix legendary , beautiful , able to revive the bird.Draw her image on their body wish , often powerful people or those with a turning moment of life and they want to erase all the trouble , as if reborn . 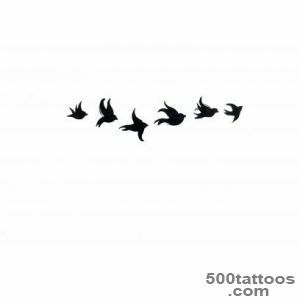 For a more romantic natures suit tattoo of a flying flock of birds , it means the freedom of the soul and the mind , represents life and constant motion . 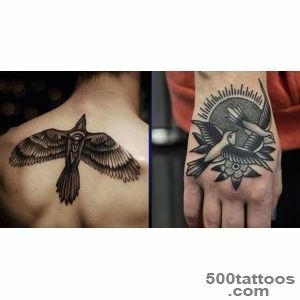 Despite,that the importance of tattoos with birds is very different, to choose for themselves a special meaning can be anyone. 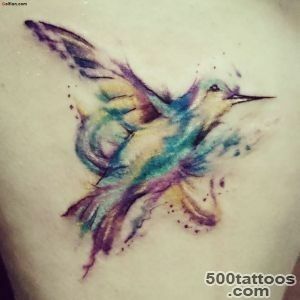 The image of the bird on the body - it's aesthetics and the beauty of the air element , there are no restrictions in the self , optimism and vitality . 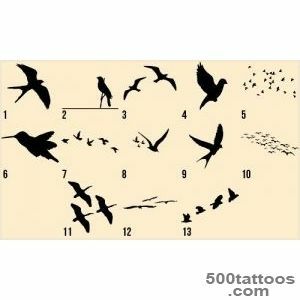 It should be understood that the selected bird will remain a symbol for life,when choosing rely solely on their own feelings .